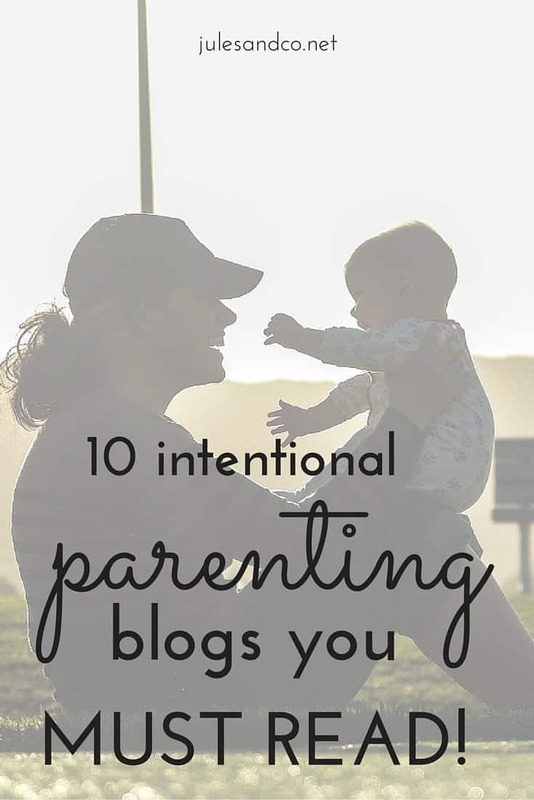 10 Intentional Parenting Blogs You MUST Read! 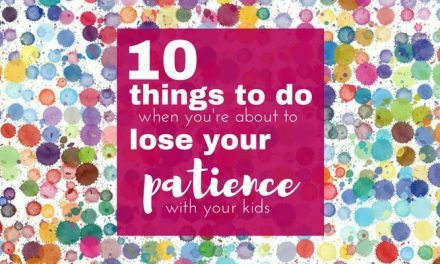 As a blogger and a mom, I’m always on the lookout for great intentional parenting blogs. I love seeing what other bloggers are writing about, what inspires them, and how I can hone my craft as well. That’s why I wanted to bring you a curated list of my favorite parenting blogs. And not just regular ol’ parenting. Intentional parenting. So many of the high- profile parenting websites simply don’t fit with the values-based brand of parenting my husband and I connect with. 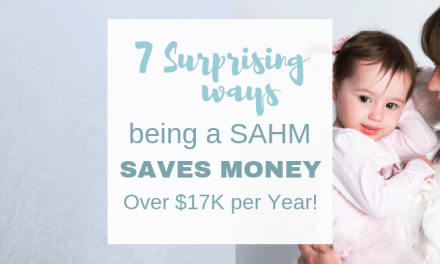 The blogs I read, pin, and come back to over and over again are the blogs that inspire me to be a better mama from the inside out. 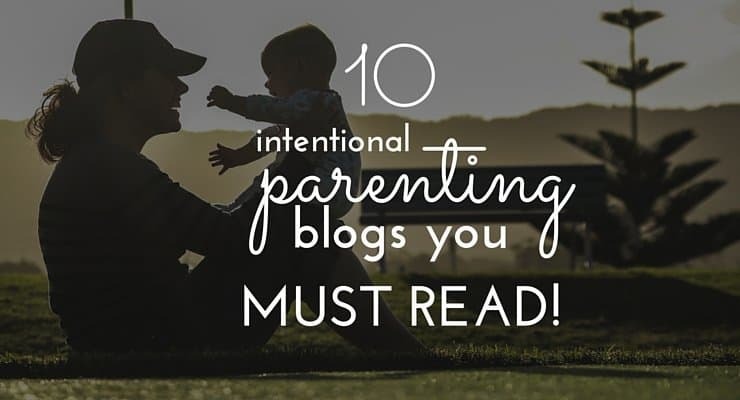 So, without further ado, here are ten intentional parenting blogs you MUST READ! Not Consumed Kim is all about “practical parenting, real faith, and homeschool help.” I love her post about why electronics are killing your parenting. Together With Family Angela is a great resource for helping you “connect as a family by sharing many ways to do family life TOGETHER.” There are so many fun ideas on this blog! Cornerstone Confessions Kathy is a “domestic diva drawing on the divine!” Her homeschooling resources are just awesome. Intentional By Grace Leigh Ann’s mission is to give women “the tools and inspiration necessary to be intentional while relying on grace in all areas of their lives.” Powerful blog, love this one! Young Wife’s Guide Jami shares her journey of “gospel centered homemaking.” Sign up for her newsletter and download some wonderful free Bible memory cards! The Purposeful Mom Jenn is a mom on an intentional mission! I love her ideas for teaching scripture to your baby or toddler. Pint Sized Treasures Alison is mama to six. Count ’em, six “pint sized treasures.” She is such an encouragement! 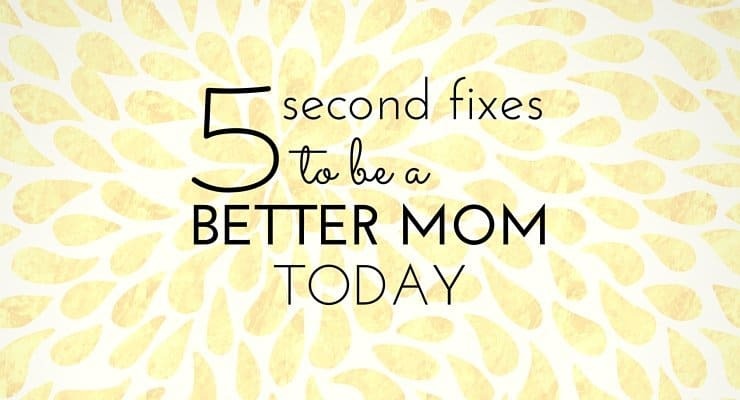 Abundant Mama Shawn shares her wisdom on how to “add more peace into the world — starting in your own home.” Are you an abundant mama yet? Imperfect Homemaker MaryEllen is devoted to “encouraging and equipping women.” I really adore the printables she offers! Jules & Co Well, you’re here! I would be selling myself short if I didn’t add Jules & Co to this list. I’m so thrilled to shared with you my journey of living an intentional and inspired life. I hope you find encouragement here, and don’t forget to sign up below to get your free watercolor Psalm 19:14 printable! Thanks for doing the research and sharing these blogs! Thank you for sharing my blog! I’m honored to be among a lot of bloggers I love too! Thank you so much for introducing me to Not Consumed. Kim has become one of my favorite bloggers. What a great list, Julie! Thank you!